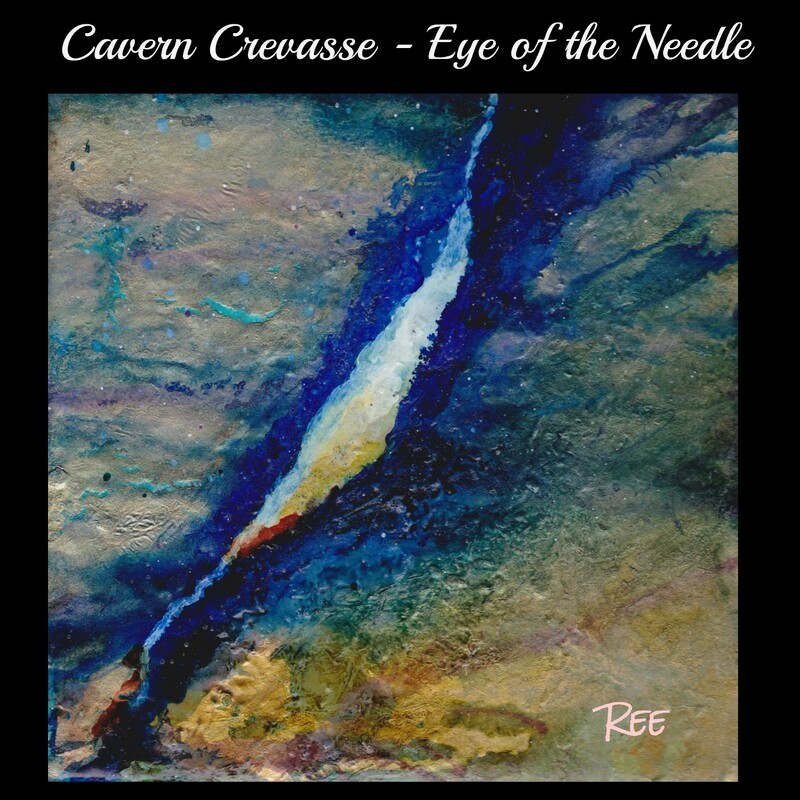 Artist Ree McLaughlan Brown will be demonstrating at the Wednesday, July 12 meeting of the Amador County Artists Association. The meeting will start at 7 p.m. in the Jackson Senior Center at 229 New York Ranch Road. Ree will demonstrate the use of alcohol ink and air on yupo polypropylene paper. For the last year, she has painted using alcohol ink and air, while also venturing into encaustic wax with heat and ink. Much of her art is intense in color with expressive movement and “controlled chaos.” She will discuss supplies for painting with this medium and provide samples of paintings on various substrates as she likes to paint on diverse surfaces, such as porcelain, aluminum, Plexiglas, metal, ceramic, plastic, wood, canvas, furniture, objects, bricks, rust, and glass. Susan Hayne will be the featured artist at Gallery 10 during the month of July. Susan is an accomplished printmaker who has a BFA from The Academy of Art College in San Francisco. 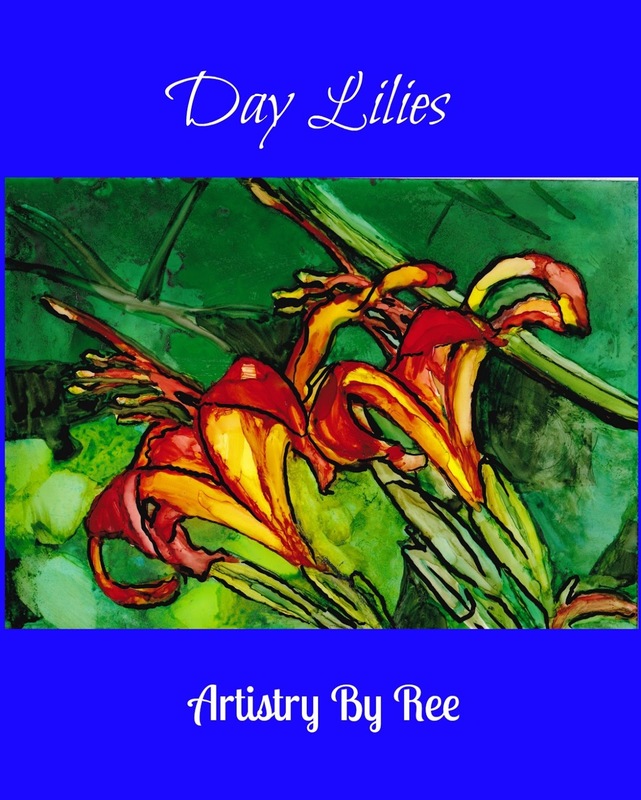 She is a consignment artist at Gallery 10 and will be showing a large variety of her works, included linocut, woodcut, copper plate etching, monotype and embossing. 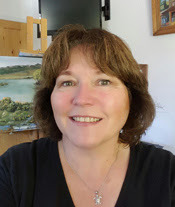 Susan likes the diversity of printmaking, from woodcuts to etchings, to silkscreen and embossing. She is equally fascinated by the wide range of handmade printmaking papers available and how the uniqueness of the paper becomes part of the finished piece. Susan is inspired by nature and the beauty of California. “The bulk of my work expresses the relationship between positive and negative space, black and white, texture and pattern,” Susan explains. Susan has lived in El Dorado County for 38 years and finds most of her inspiration right outside her door! A reception in Susan’s honor will be held at Gallery 10, 15 Eureka St., Sutter Creek, on Saturday, July 1, 2-5 P.M. Her show will hang at the gallery the month of July. The gallery is open Thursday-Monday, 11-5. All are welcome and encouraged to stop by and enjoy these fascinating works in printmaking! 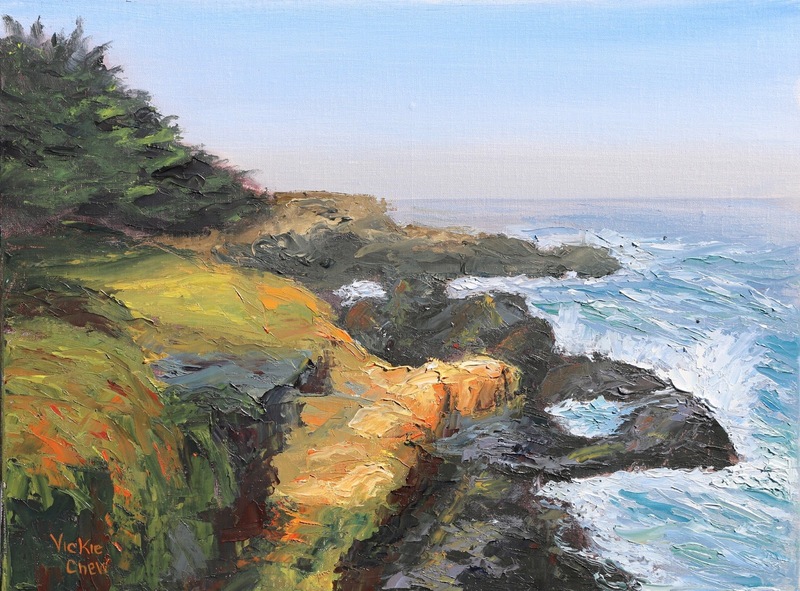 “Painting for me is a joy, challenge and mental escape all in one,” according to artist Vickie Chew, Sutter Creek Gallery’s featured artist in July. 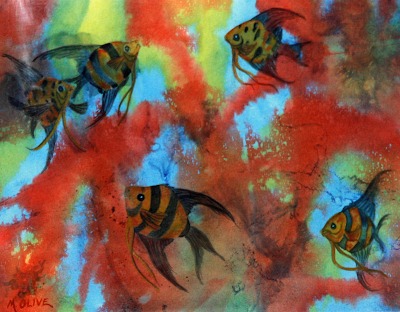 Twenty years ago, needing a break from work, she took a watercolor class, followed by college art classes and workshops. Chew eventually settled on oils as her medium, and her art is inspired by the natural beauty of the Sierra Nevada, Gold Country and coastal shores. 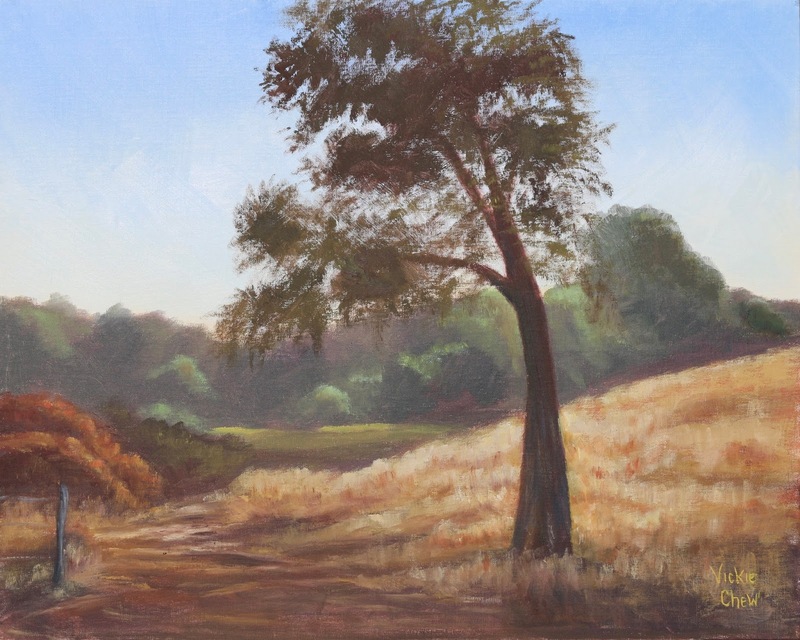 Sutter Creek Gallery invites you to meet Vickie Chew at the July 1 reception in her honor beginning at 2 p.m. She is one of the many local artists exhibiting at the cooperative located in the heart of Sutter Creek at 35 Main Street. Besides original paintings and photographs, Sutter Creek Gallery offers many affordable items including prints, cards, jewelry, ceramics, gourds and fiber arts. The gallery is open Sunday, Monday, Wednesday and Thursday from 10 a.m. to 5 p.m., Friday and Saturday from 10 a.m. to 6 p.m. For additional information, call 209-267-0228, email suttercreekgallery@gmail.com or visit www.suttercreekgallery.com. The art of Marleen Olive just keeps getting better and more interesting. With a career made through teaching art, she certainly has had intensive experience creating art, almost on a daily basis for 30 years. The July AmadorArts Gallery show will feature Marleen Olive and her recent watercolor and mixed media artworks. Sharing the exhibit will be Michele Fisher and her powerful and stunning ceramic sculptures. The show opens during the 1st Saturday Art Trek on July 1. A reception that day will honor the artists from 2:00 to 5:00 pm at the gallery located in Sutter Creek at 11-A Randolph St. Hours on weekends are 11:00 am to 4:00 pm. The gallery is open during the week, Tuesday through Friday, but it’s best to call ahead, 209-267-9038, because the staff might be out for meetings. Marleen Olive took a multitude of art workshops in northern California and southern Oregon, and then she became a teacher herself. 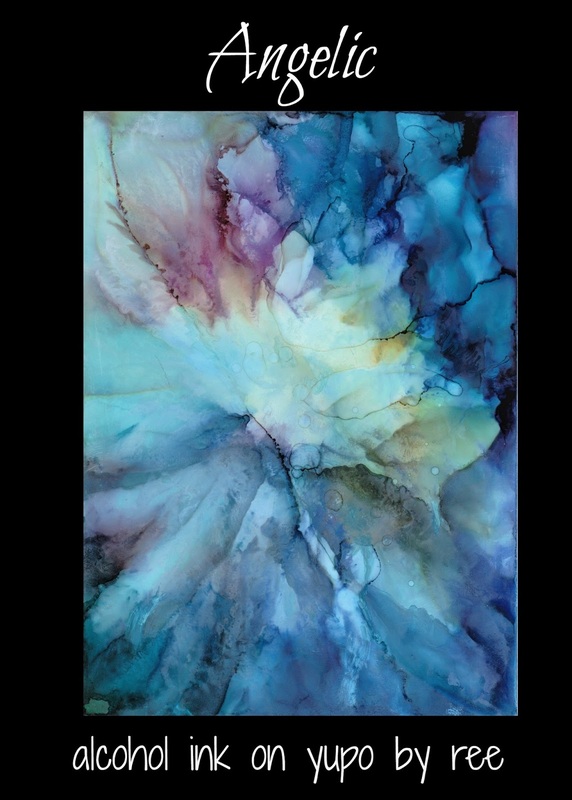 For 13 years she taught art through the Southwestern Oregon Community College, and since moving to Pine Grove, she has been perfecting her technique in watercolor, inks, acrylics and mixed media. Michele Fisher was born in Luxembourg and spent many formative years outside of Paris and traveling to the Middle East. She says, “Exposure both to the rich art of European Catholicism and the art of the Middle East would be strong influences in the development of my art later on.” For this show, Fisher has combined her ceramic sculptures with different elements of re-purposed furniture and wood elements. Iconography, mythology, symbolism are all represented. This exhibition will be in August at the Sacramento Fine Arts Center. CALL TO ARTISTS AT SFAC --"In the Style of the Old Masters"
Call to artists for the 4th Annual "In the Style of the Old Masters". 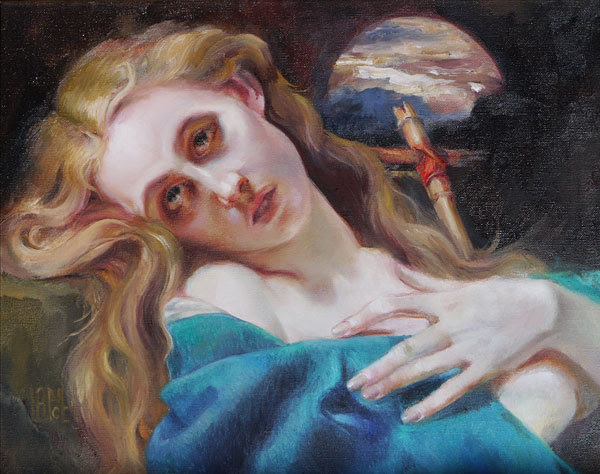 Sacramento Fine Arts Center presents “In the Style of The Old Masters”, 4th annual juried fine art exhibition of work inspired by the Old Masters and open to all artists. Gothic, Baroque, Abstract, Realism, Drawing, Sculpture, Historic, Daguerreotype, Impressionism, Carte-de-visite, Romanticism, Rayographs, André Kertész and Camera obscuras. Exhibit dates are August 15-September 3, 2017, at 5330B Gibbons Drive, Carmichael CA 95608. Gallery hours, 11am to 7pm Tuesdays, 11am to 3pm Wednesday through Friday, 11am to 5 pmSaturday and Sunday. Judge is Melanie Marchant Meschery, Ph.D.
Artists Reception Saturday, September 3, 2017, 3-5. 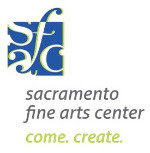 Artists interested in submitting their work may download the entry form at www.sacfinearts.org. Receiving August 5, 10 am-4 pm. Copyright © 2017 Sacramento Fine Arts Center, All rights reserved. August 5, 4 to 8 p.m.
La Contenta Golf Course and Resort in Valley Springs. 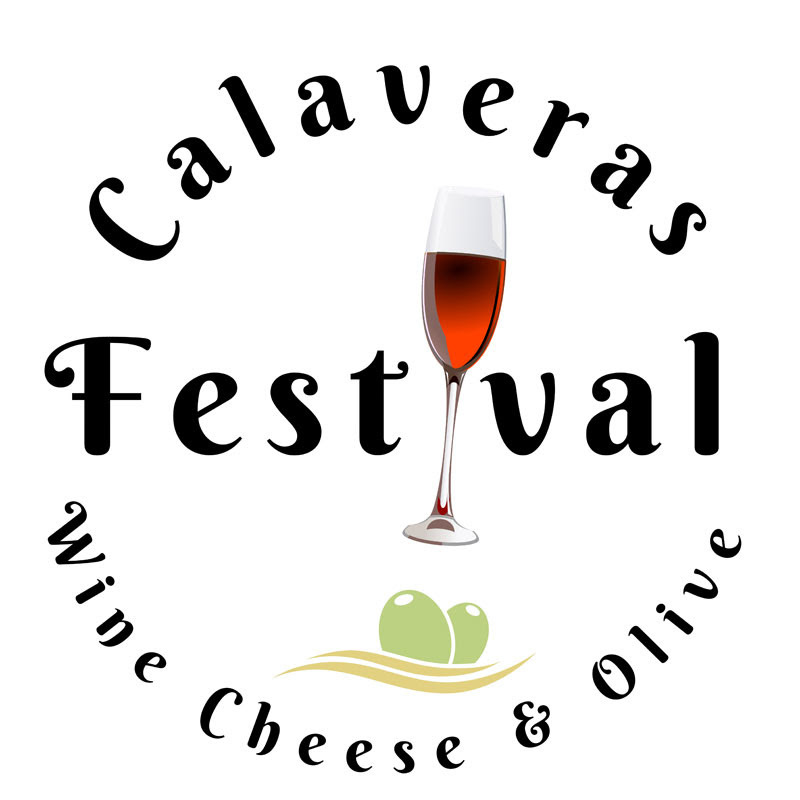 CCAC has been asked by the San Andreas Rotary to invite local artists to exhibit work at their first major event, the Calaveras Wine, Cheese & Olive Festival on August 5 from 4 to 8 p.m. at La Contenta Golf Course and Resort in Valley Springs. Space will be limited and assigned on a first come-first served basis. All art must reflect the themes of wine, cheese, and olives. Artists will need to provide their own easels and will be limited to two pieces of art per artist. Artists can contact Rotarian Kathy Mazzaferro to reserve spaces and for additional details. This is not an Arts Council event. It is part of our continuing effort to collaborate with other non-profit entities and expand the audience for local artists. All communications should go directly to Kathy Mazzaferro. Contact Kathy at hlodolly@gmail.com to learn more about how you can participate as an artist. 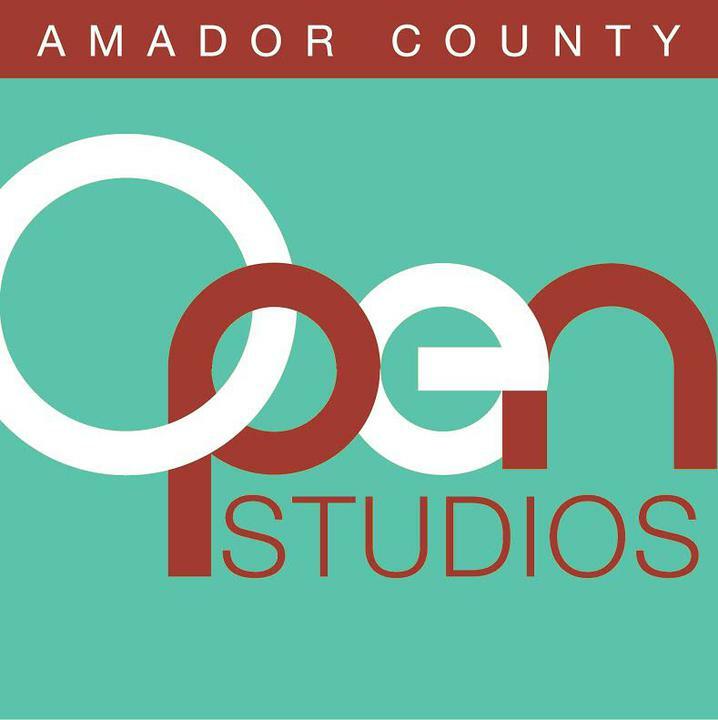 The Amador County Artists Association meets on Wednesday, June 14 at 7PM at the Amador Senior Center, 229 New York Ranch Road in Jackson. Jenn Norpchen will be demonstrating. Below are photos of some of her work. 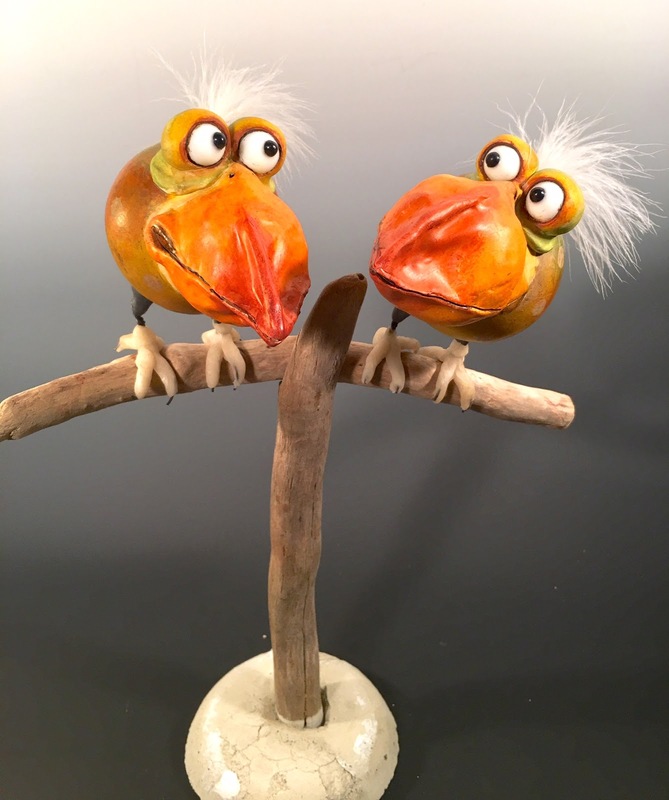 Prior to the general meeting, there will be a meeting for Open Studios beginning at 6 p.m. We now have over 20 artists to fill the Sutter Creek auditorium. Please come and help with the planning for this event! 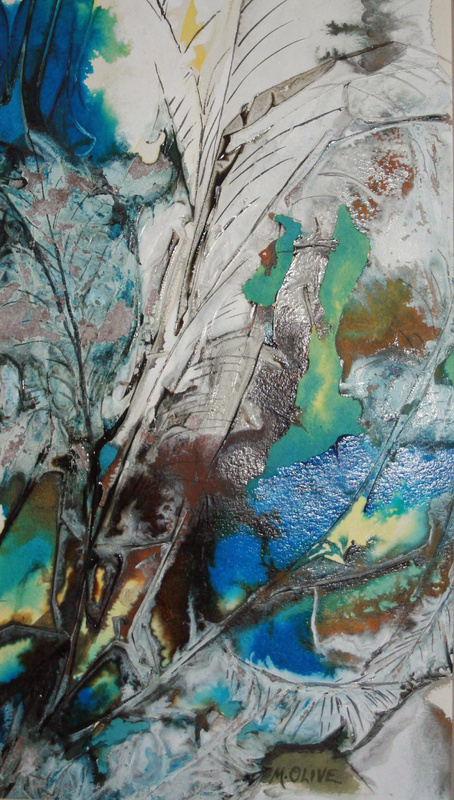 Sarah Dixon will be the featured Artist for Gallery 10 in June. She works primarily in oil and believes that the purpose of art is to delight the eye and enrich the soul. Sarah’s background is in dance and floral design. The painting exhibition to be seen at Gallery 10 includes folk art and miniature flower paintings. Larger paintings, “The Seasons,” incorporate a variety of flowers and butterflies, with doll portraiture. 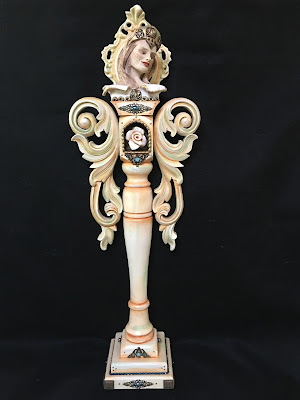 A new series, entitled “Gardens of the Soul,” will be shown as well, showing female imagery combined with elegant flowers as homage to women who have influenced Sarah. In addition to Sarah’s paintings, she will exhibit a collection of tote bags and purses created by Mary Nahhas which incorporate Sarah’s images. All are welcome to a reception honoring Sarah on Saturday, June 3, 2017, at Gallery 10, 15 Eureka Street, Sutter Creek, from 2-5 P.M. This exhibition will hang the month of June. You may visit the gallery at any time Thursday-Monday, 11-5. 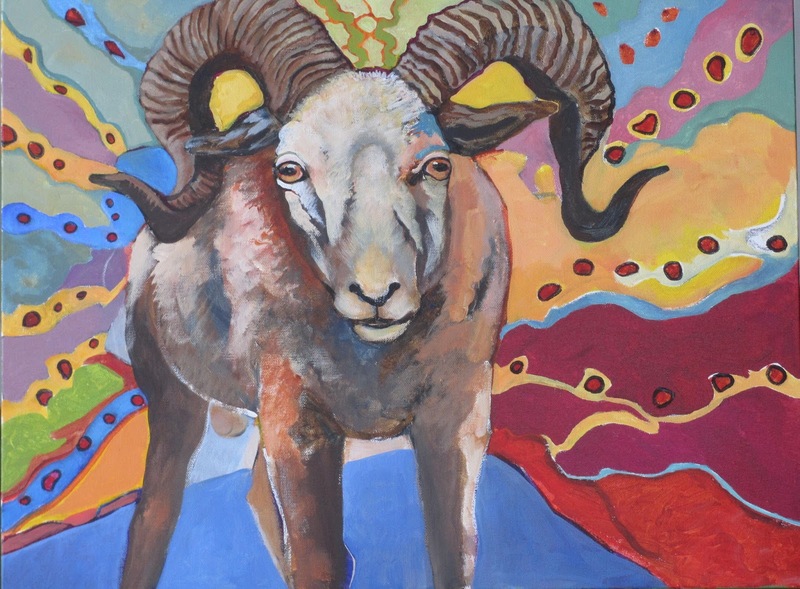 Those who love art and animals will not want to miss Laurie Williams’ June show at the Sutter Creek Gallery. 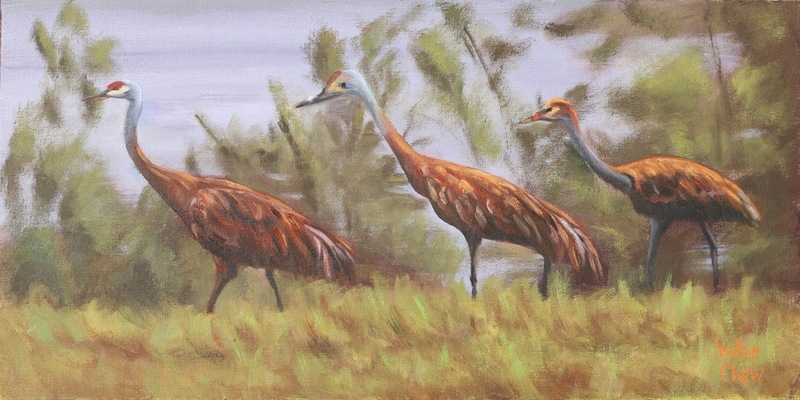 The show features paintings and sculptures of a variety of animal figures. 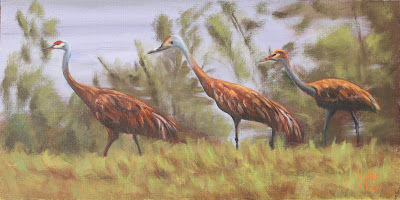 In her acrylic paintings, animals—both wild and domestic—are depicted realistically but often against abstract backgrounds that are vividly colored and patterned. Williams’ show will open on Saturday, June 3, with an Artists Reception starting at 2 p.m.
Williams grew up on a ranch where she observed domestic and wild animals, which became the focus of her work. “Since early childhood I have loved animals,” she said, “and have made them the subject of my paintings and sculptures.” In college, Williams studied art at Sonoma and Humboldt State Universities as well as the San Francisco Art Institute. The artists that most inspire her work are the great colorists: Gauguin, Van Gogh, the Fauves and the German expressionists. Their influence is evident in her use of bold colors to portray her subjects. Sutter Creek Gallery invites you to meet Laurie Williams at the June 3 reception in her honor and to view her exciting and unique creations. She is one of the many local artists exhibiting at the cooperative located in the heart of Sutter Creek at 35 Main Street. Besides original paintings and photographs, Sutter Creek Gallery offers many affordable items including prints, cards, jewelry, ceramics, gourds and fiber arts. The gallery is open Sunday, Monday, Wednesday and Thursday from 10 a.m. to 5 p.m., Friday and Saturday from 1 a.m. to 6 p.m. For additional information, call 209-267-0228, email suttercreekgallery@gmail.com or visit www.suttercreekgallery.com.